Will the government use offsite construction to solve our housing crisis? 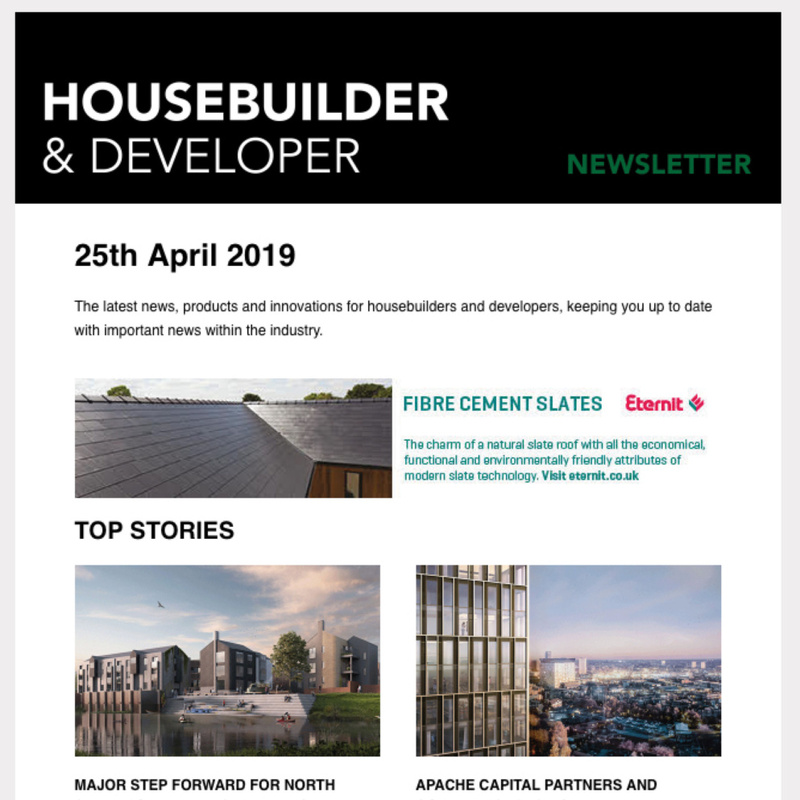 It appears that both the housebuilding industry and government are finally recognising the benefits of offsite construction. This is particularly pertinent in the UK as we are in the middle of a chronic housing shortage. In his first public speech last Autumn, the since-replaced Alok Sharma MP stated that the “benefits are clear” for the modern methods of construction (MMC). Earlier in the summer the London Assembly published “Design, sealed, delivered”, a paper targeted at the Mayor of London that recommended that the offsite sector needed to be galvanised. The Housing White Paper provided support for MMC in February, and prior to that the Farmer Review, “Modernise or Die”, contained a stark warning of what could happen to the industry if we do not embrace offsite construction. Whilst this activity is encouraging, we need to ensure words are converted into action. In my view, embracing offsite construction is vital to fixing our broken housing market. Offsite construction can provide significant benefits to projects – shorter construction programmes, reduced costs, higher and more consistent quality of finishes, reduced headcounts on site with improved health and safety, as well as the benefits of reduced noise for neighbours. Offsite can also be key to unlocking highly constrained sites. Negative preconceptions of poor quality prefabrication in the 50s and 60s has had a damaging impact on offsite construction. Concerns are often raised over the quality, durability and lifespan of buildings, dampness, and fire. As a result, there is nervousness over insurance, mortgages and whether we will be able to sell prefabricated homes. Those pricing the schemes without an understanding of offsite construction consider risks, rather than the savings that can be achieved. But this should not be the case. 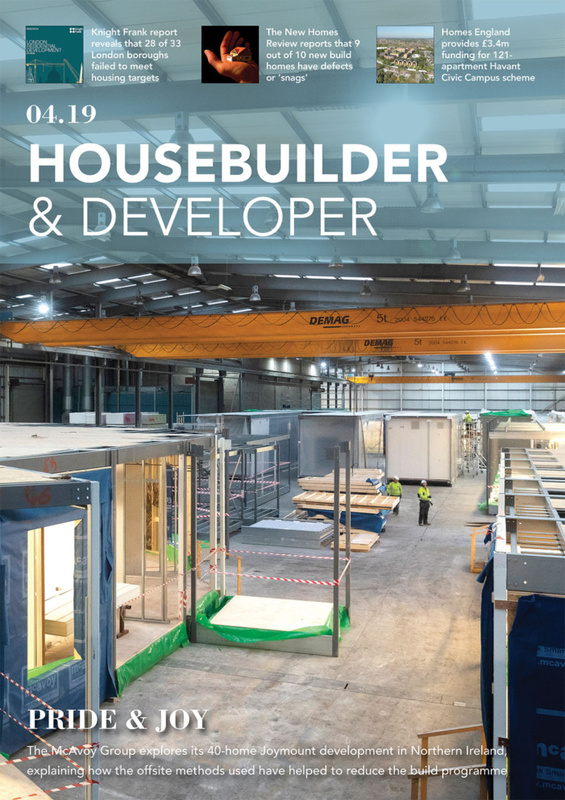 Quality has vastly improved and the benefits of offsite construction need to be acknowledged throughout the industry to recognise the real difference it could make to our current housing shortage. Education is critical here, to dispel negative myths that are still stalling take up amongst developers and designers. The London Assembly paper recommended a standardised Manufactured Housing Design Code – an initiative that we should support to amplify the availability of offsite solutions. The UK housing situation is not unique, which provides the perfect opportunity to learn lessons from overseas. If we take Denmark as an example, prefabrication is a mind-set. Almost all buildings are designed as pre-cast concrete and will be designed to be prefabricated from the start. In extreme circumstances if the contractors/suppliers are not available then a scheme may be redesigned to be built in insitu concrete – this approach is the complete opposite to that of the UK. In much of Scandinavia, prefabrication is engrained in the culture and taught in detail, even at university. There are national standard guidelines that allow an open supply chain avoiding narrow, bespoke products. This needs to be replicated in the UK to ensure everyone in the industry has the skills and ability to work on such projects. The method is so widespread due to a labour shortage in the 50s and 60s that resulted in a shift towards prefabrication – sound familiar? In the UK we already have a number of established offsite solutions, including cross-laminated timber (CLT), modular steel, precast and hybrid concrete. However, many of those trying to adopt these methods of construction find that suppliers are already at capacity. There simply aren’t enough factories able to produce the units and more need to be built. Yet in order to make the construction of a factory viable there needs to be a clear and continuous pipeline of work which we do not yet have. Few are making this commitment; those currently building factories tend to be in the driving seat (such as Swan Homes and Legal & General setting up CLT modular factories). The government needs to provide financial stimulus to incentivise the construction of these factories – this will enable supply chains. The Home Builders’ Fund announced in the Housing White Paper may go some way towards this but is unlikely to go far enough. There is also the Build Offsite Property Assurance Scheme which provides an assurance to lenders funding schemes utilising offsite construction. Ultimately, we need more developers and housebuilders to not only adopt the offsite method, but also have confidence in doing so. We need to work together as an industry to do away with the historic, and inaccurate, perceptions of this method which will be achieved through education. Offsite methods need to become a given in the UK if we are going to be able to build the 275,000 homes we so desperately need and we need to design for it from the outset of a project. As an industry it is our responsibility to take the next step and change how we approach our future building methods.